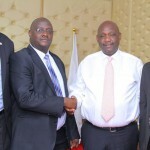 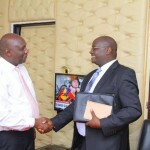 ICPAK Chairman FCPA Julius Mwatu paid a courtesy call on Narok Governor, H. E Samuel K. Tunai. 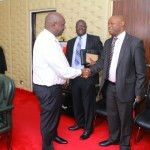 During the meeting the Governor expressed his willingness to engage and collaborate with the Institute on matters relating to public finance and governance. 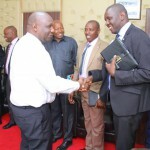 On his part, FCPA Mwatu noted that the Institute is keen to see successful realisation of devolution process through enhancement of capacity and expertise of professionals working in the county. 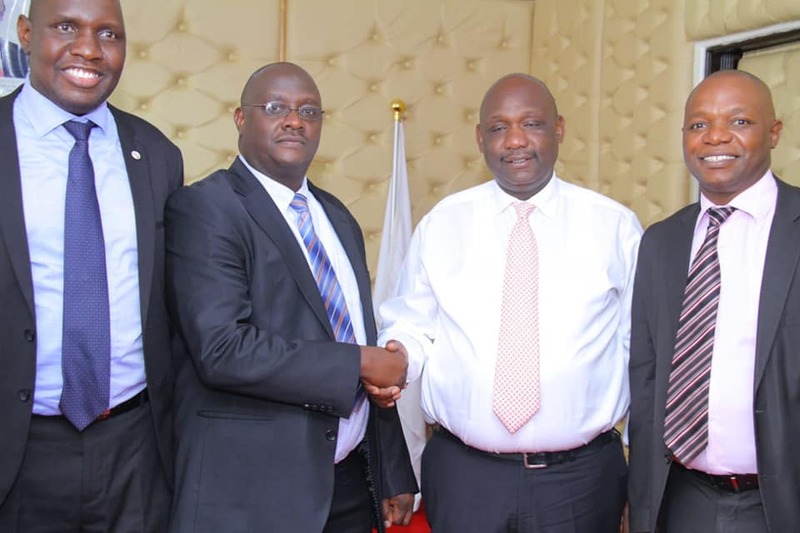 The Chairman was accompanied by: CPA Dennish Osodo (Vice Chairman); CPA Edwin Makori (CEO) CPA Francis Langat (Chairman South Rift)and other South Rift Branch officials.